FC Barcelona are all set for the final match of the 2016/17 league campaign against Eibar following their last training session on Saturday morning. 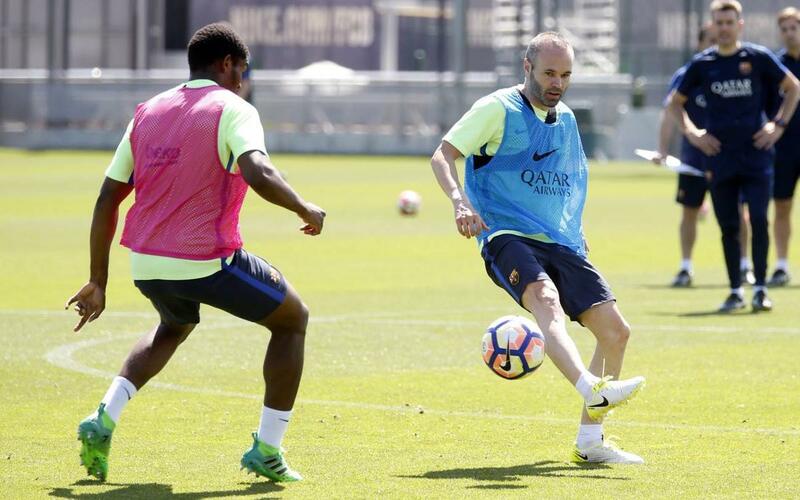 The available first team players took part in the session, as did Marlon from Barça B who played the last match against Las Palmas, on a sunny morning in Barcelona. The blaugrana are still in with a chance of winning the title should they pick up three points and if Málaga can do Barça a favour by defeating Real Madrid. Luis Enrique will speak to the press shortly after the session to discuss the upcoming game.